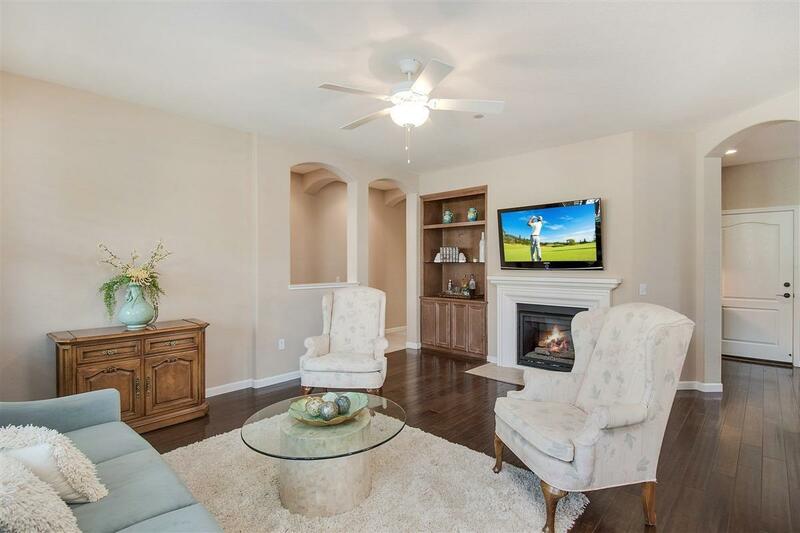 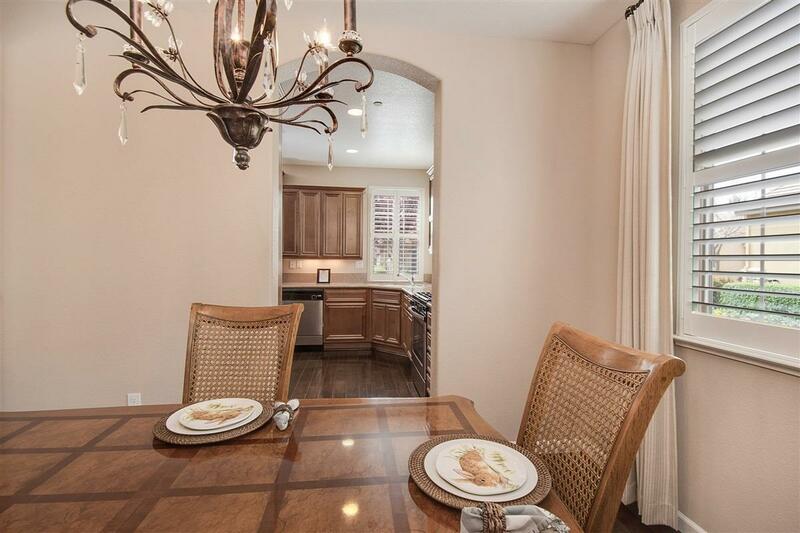 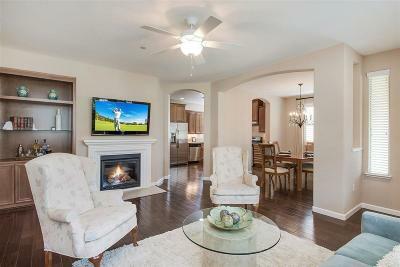 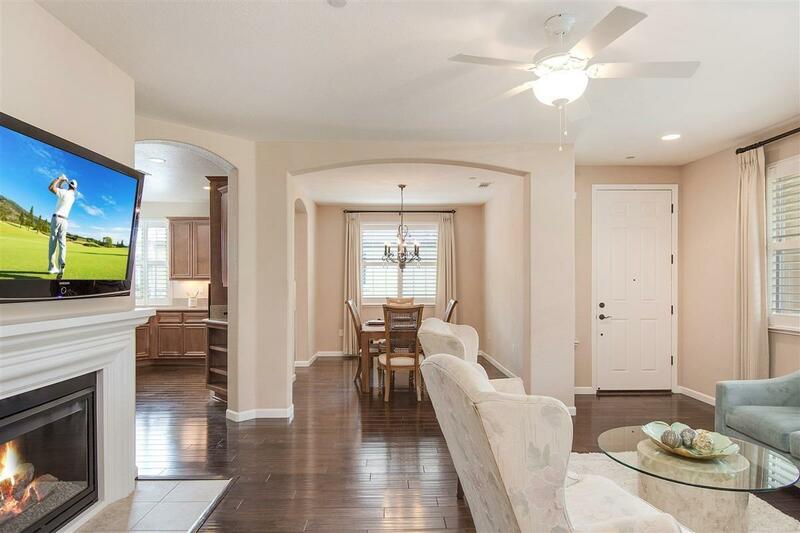 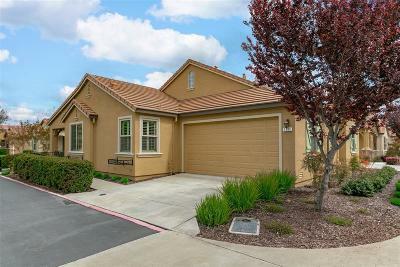 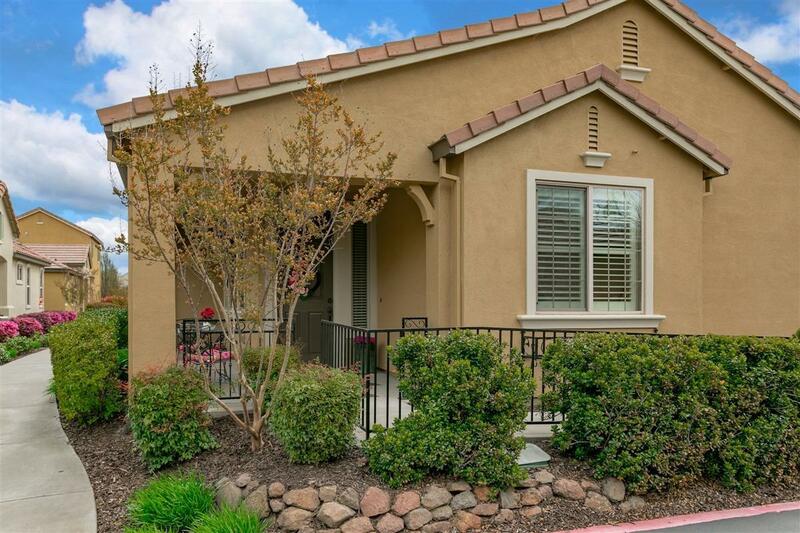 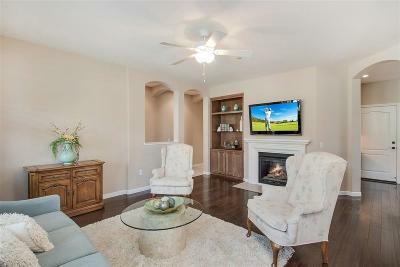 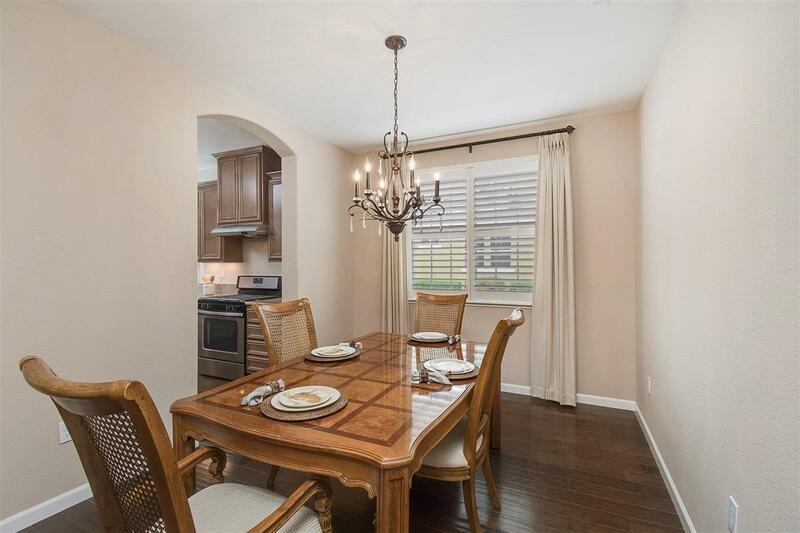 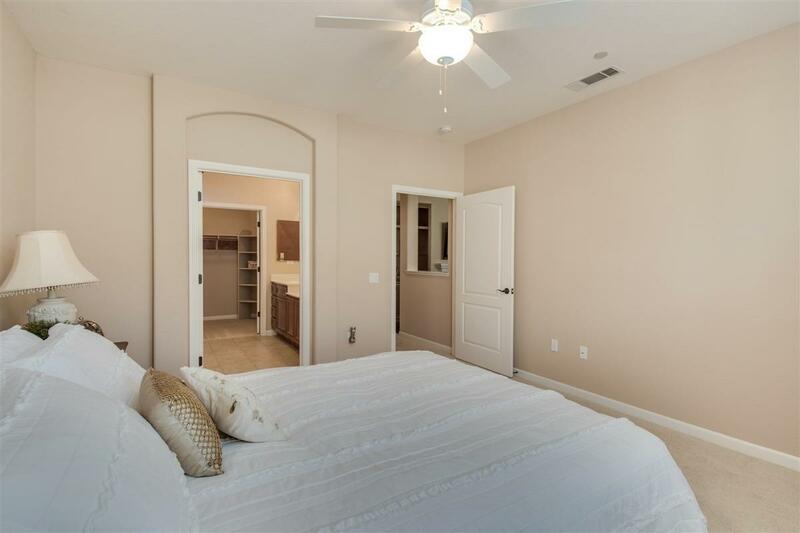 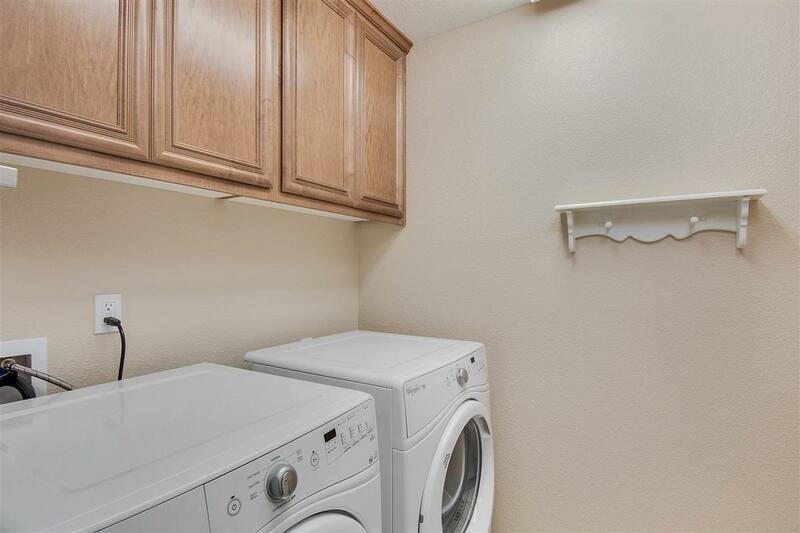 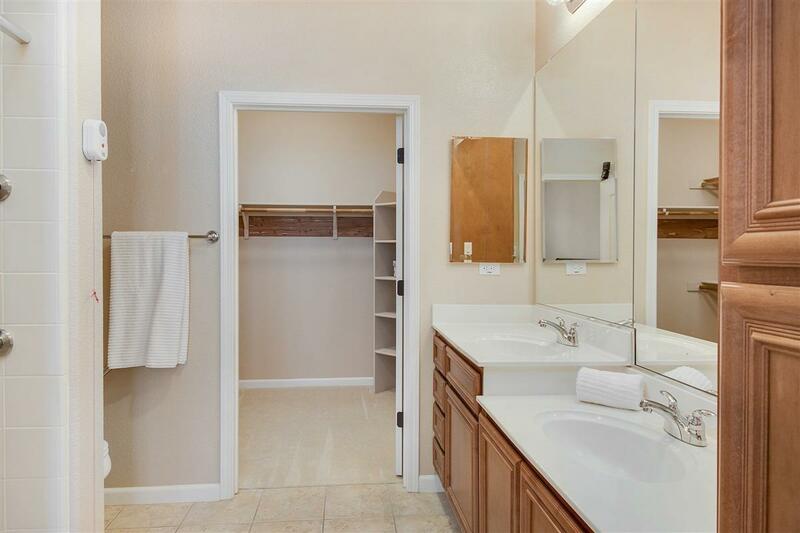 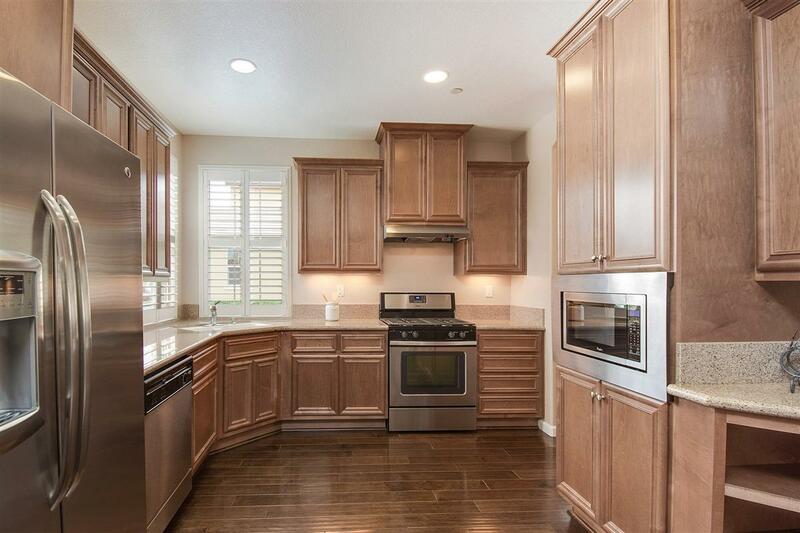 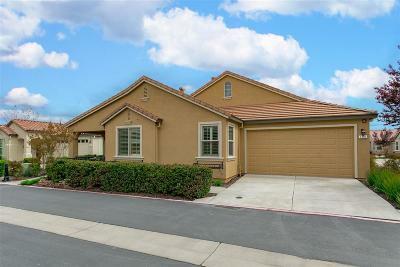 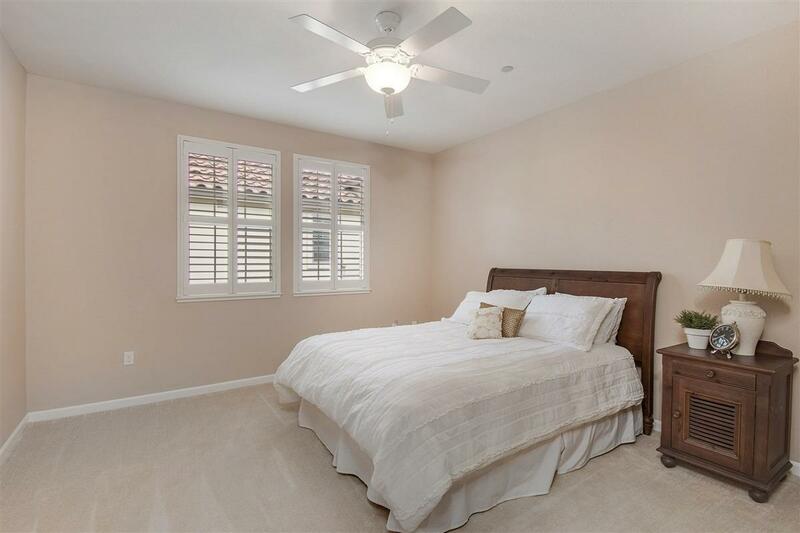 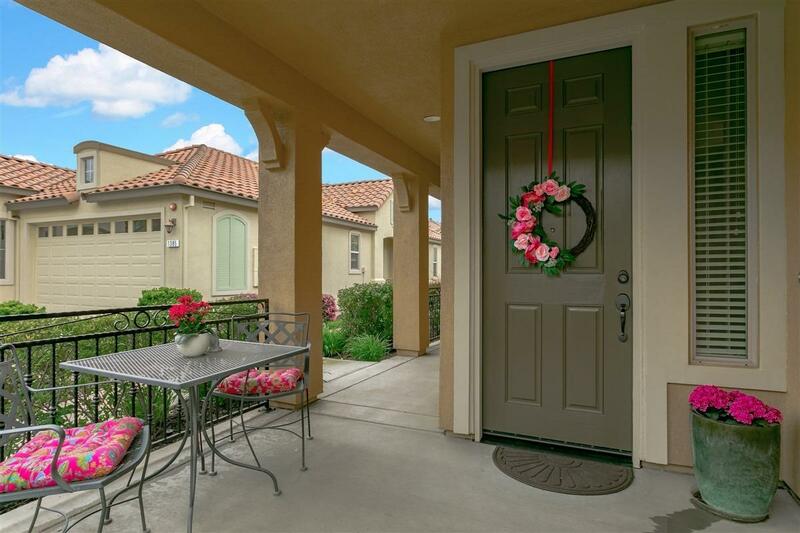 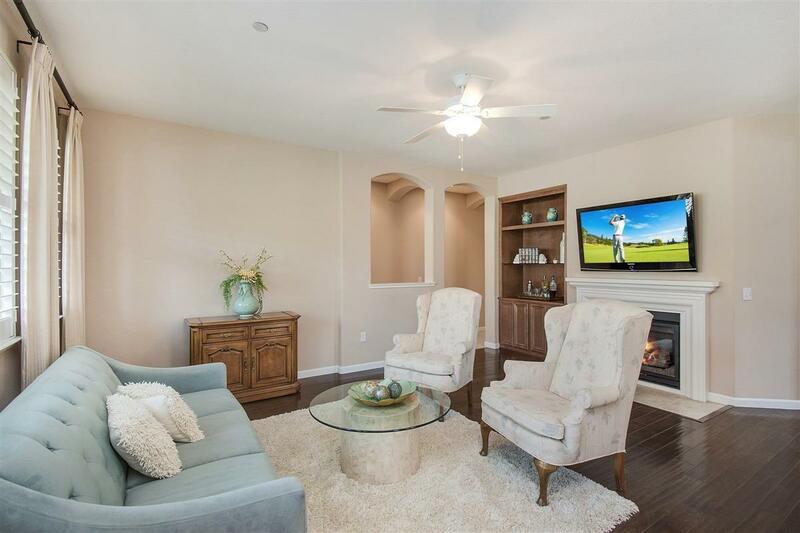 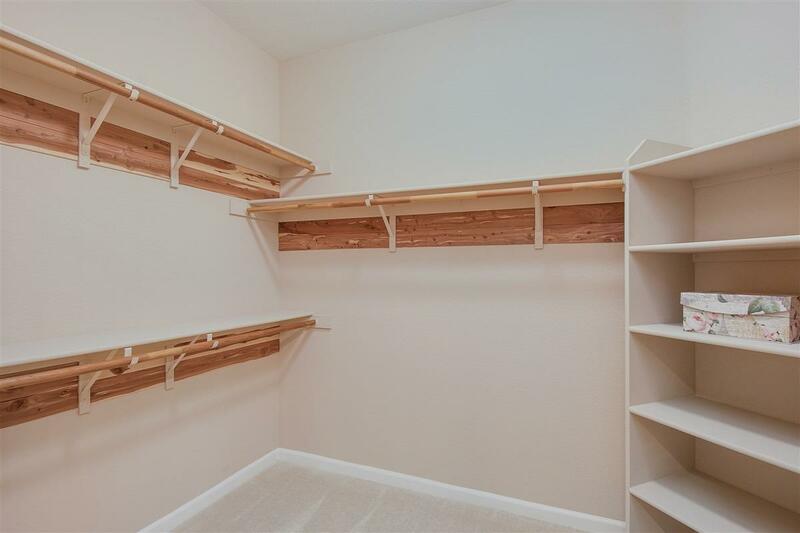 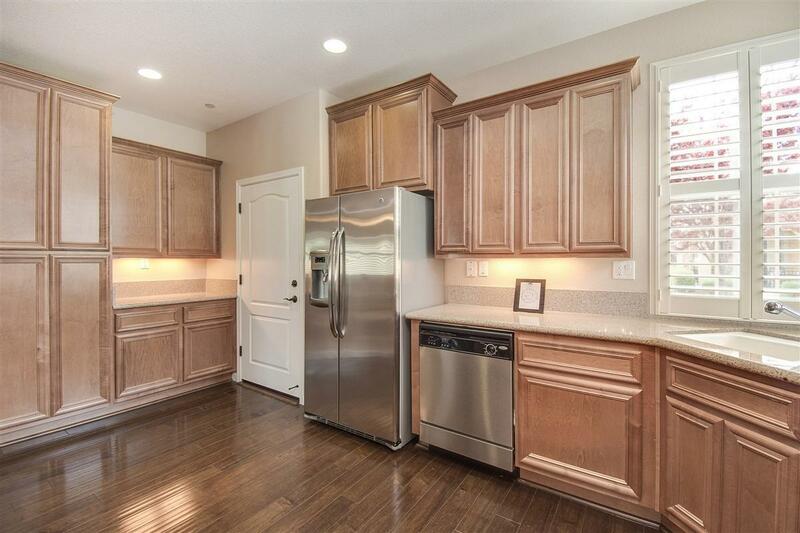 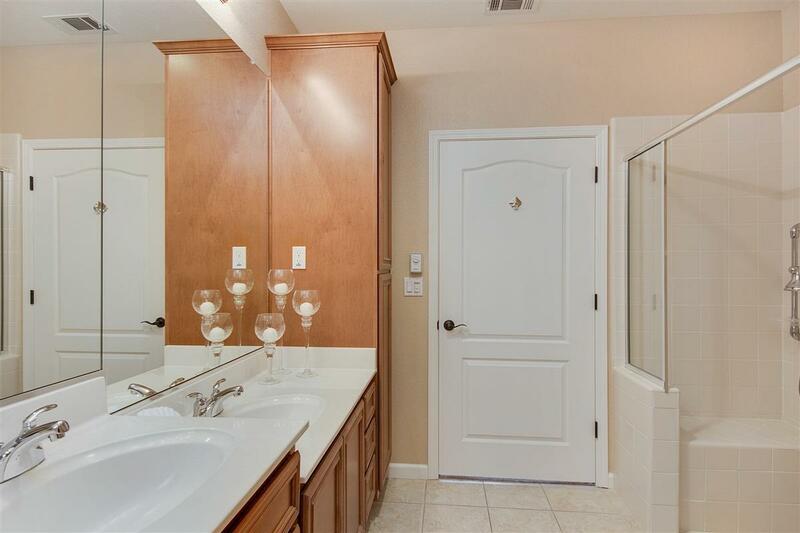 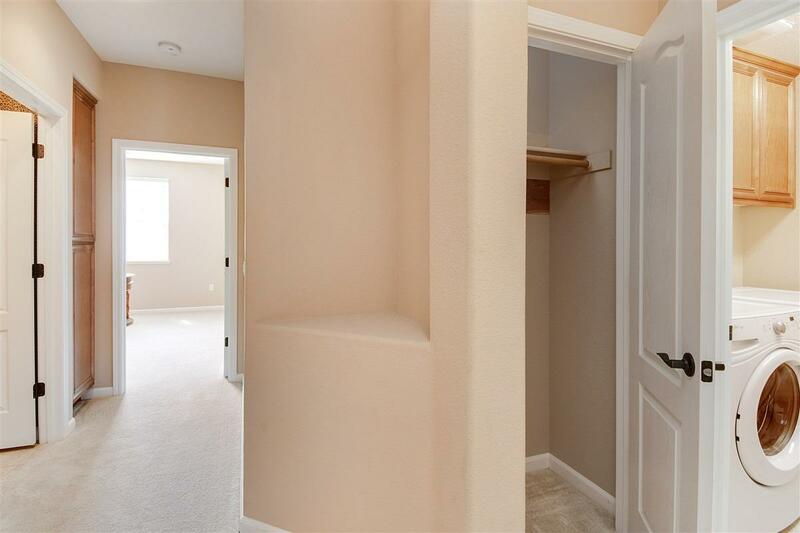 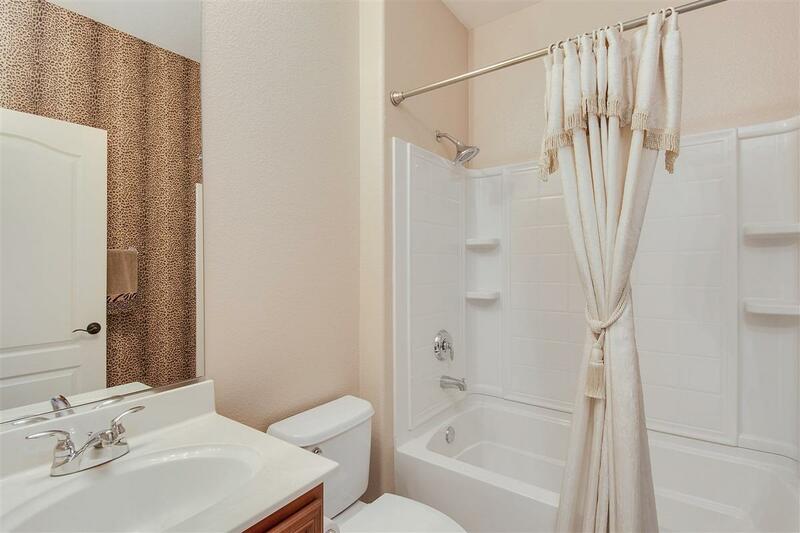 Exceptionally clean home at Eskaton Village in Roseville. 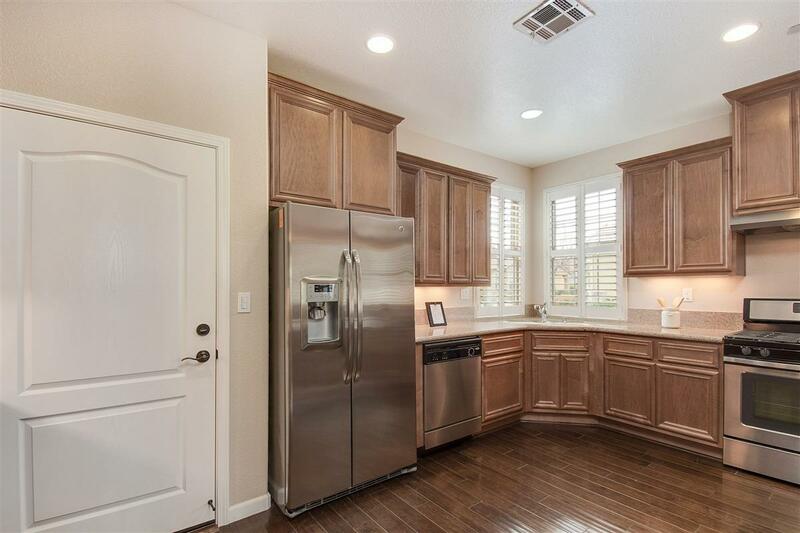 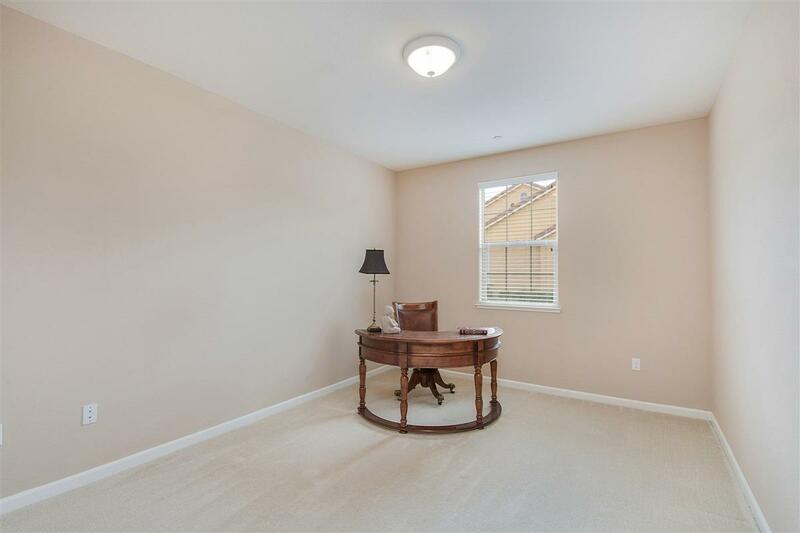 This home boasts beautiful hardwood floors, stainless steel appliances, Christmas outlets, under cabinet lighting, Hi-low vanity counter in master bath, upgraded carpet & pad, upgraded tile, fireplace with media niche, upgraded cabinets and wrought iron fence all on a premium lot. Truly retirement living at it's best!! 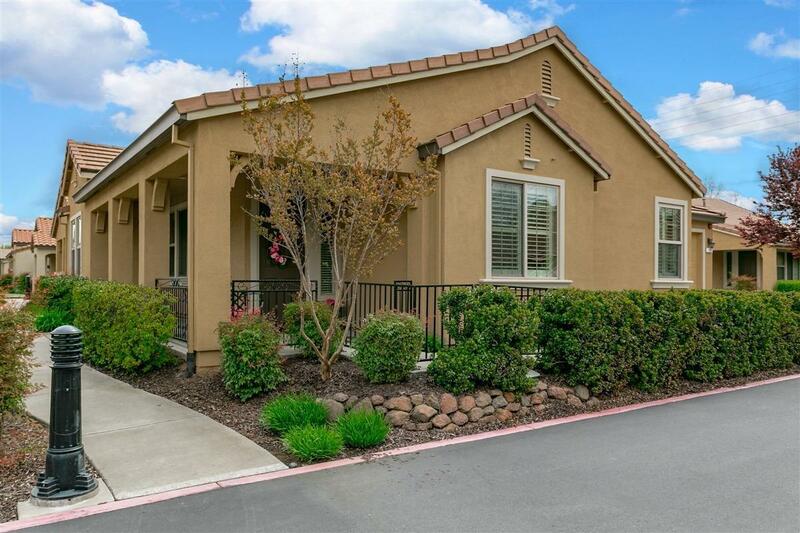 This 55+ Active Adult Community offers a private clubhouse with cafe, indoor swimming pool, planned activities, extensive gym with trainer, fun group activities and much more.